Today we welcome Martha of “Happy Little Camper” to help us ALL sleep better while camping. Martha is a local here in Jackson, WY and I am so pleased to have her on the blog. She’s a wealth of information and understands outdoor families. That used to be an easy question. Before we had a kid. 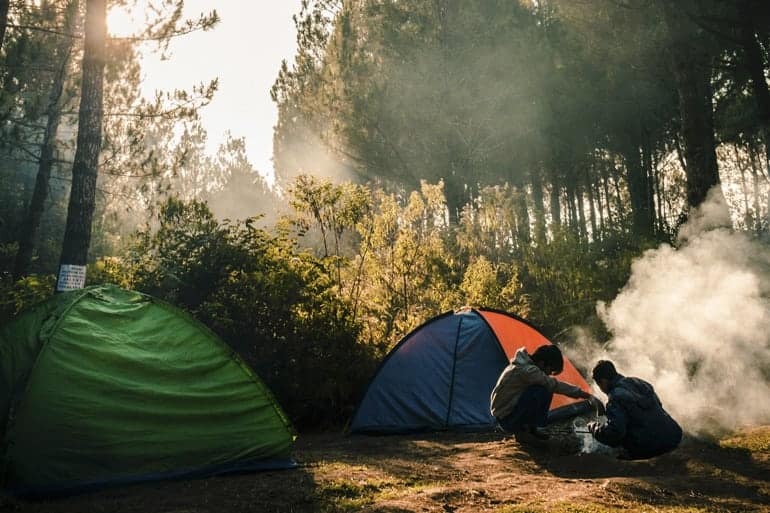 Camping used to mean biking, drinking, relaxing, and hanging out with friends in front of a campfire. Now that I have a 2-year old, camping has changed a little. Okay, a lot! The fun things still happen but I spend more time chasing after my toddler. Camping with little ones has its challenges, especially when it comes to sleeping. But don’t let that stop you. 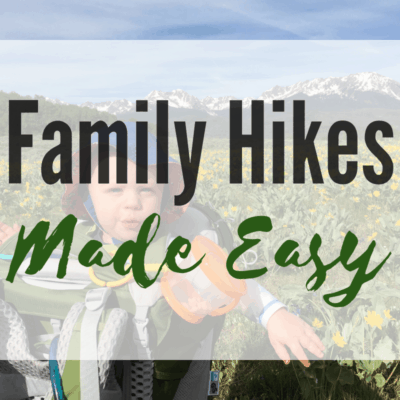 It’s still worth it to get out there and give your kiddos the experience of camping at an early age. And the more practice they get, the easier it gets! 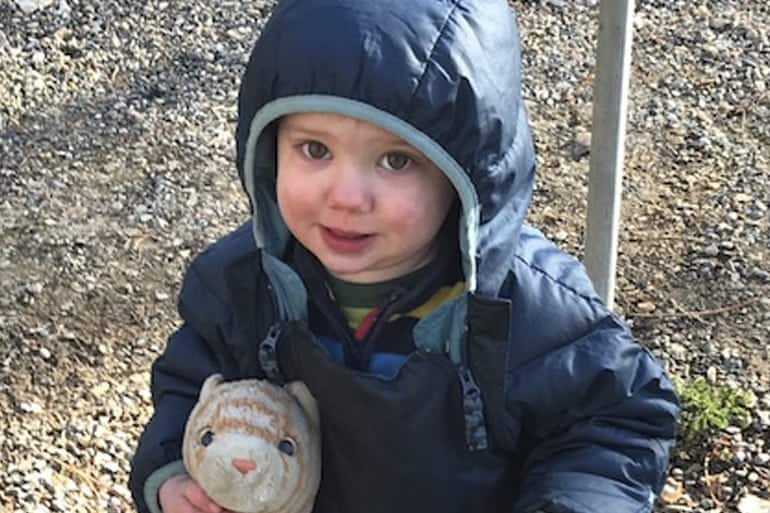 As a sleep coach for babies and children, I’m most concerned with preserving my son’s independent sleep skills while camping. And I also want him to get a good night’s sleep so we all have a great time. Having a fussy, overtired kid isn’t fun for anyone. If you co-sleep at home, some of my tips may not apply to you. But most of the tips should be helpful for everyone! Bring a large tent (if you don’t have a camper). If your child is still sleeping in a crib, it helps to have a tent large enough to fit a pack and play with enough room for everyone else. Letting your toddler sleep with you when he’s used to sleeping in a crib can mean a night of no sleep for everyone. If you don’t have a large tent, you can use two smaller ones, too: one for the kids and one for the adults. You can also try a peapod tent for an older baby or toddler. The PeaPod works great until he’s old enough to unzip it and get out. This one also has great reviews! If you have a camper, having a separate space for your child to sleep is ideal. An extra sheet to put over the pack and play keeps the bugs out during naps and at night. Put up a barrier. 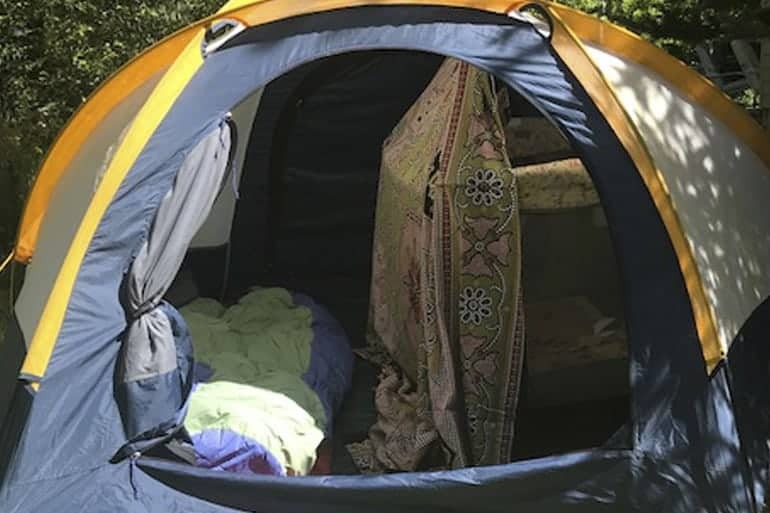 You can zip a tapestry into a door of the tent and let it drape over the pack and play. Or hang a sheet or tapestry from the top of the tent. I recommend a barrier like a sheet or tapestry any time you are sharing a “room” with a baby over 6 months old. I know you can still hear each other because you’re just a few feet apart. But there’s something about him not being able to see you that helps him sleep better. Trust me on this one! Stick to your same bedtime routine. Brush teeth, read stories, and do whatever else you do every night before bed at home. Following your same routine is comforting and makes it easier for your child to sleep in new places. Keep bedtime the same. It’s tempting to let your kiddo stay up late when you’re camping. If you want to let them stay up, I recommend no more than an hour past normal bedtime. But they tend to wake up at the same time no matter what time they go to bed. So a late bedtime can mean a grumpy, fussy child the next day. And that’s no fun! Use white noise. I learned my lesson when I forgot white noise for our spring break camping trip. We stayed in a campground that was pretty loud until 10pm. And nap time was hard for my son because he could hear the big kids playing and running around. So white noise helps drown out the outside noise. I use a Marpac Rohm portable white noise machine for $30 from Amazon. It works great for camping and traveling. I love it so much I use it at home, too, instead of the fan we were using before. 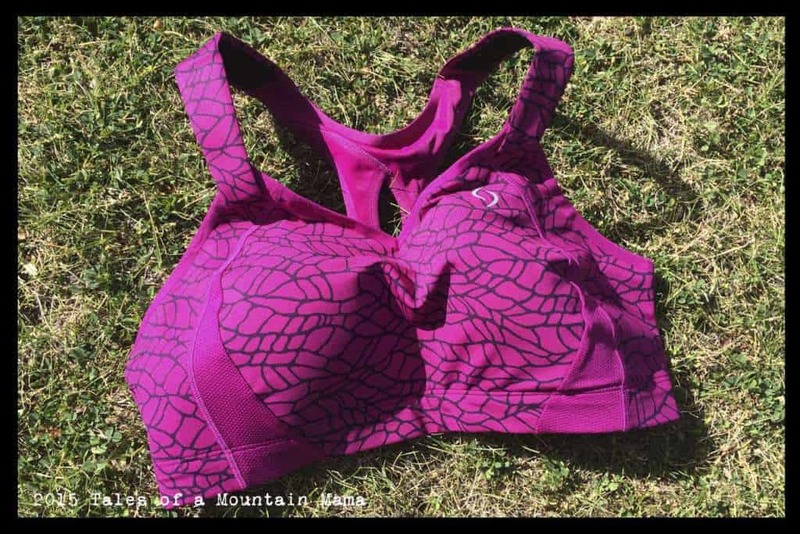 Make sure he’s warm and comfortable.The temps can be in the 30’s at night, even in the summer in Wyoming. So make sure your kiddo stays warm. A down snowsuit works great as a sleeping bag. You can always add a blanket, too. Socks and booties for his feet. And a winter hat to sleep in. He’ll be nice and toasty! Follow the same naptime routine you do at home. Try to stick to your schedule and routine as much as you can. This might mean hanging out at camp in the afternoon for nap time. You can relax and read in the sun or take turns going on adventures with your spouse. If it’s too hot for tent nap during the day, you can plan to be driving or hiking during naptime so your kid doesn’t miss his nap. It’s worth planning around naps for everyone to be happy and well-rested. Don’t forget the lovey. If you child has a favorite blanket or toy he likes to sleep with, don’t forget it! It could be a long weekend without his lovey. Follow The Rule of 3. If you end up bringing your child to sleep next to you one night, it’s probably not going to affect his independent sleep too much. I brought my son next to me while camping one early morning when he wasn’t feeling well. The next night he slept all night until morning. So that one night didn’t hurt a thing. But I don’t recommend changing your sleep situation more than 2 nights in a row. Children form habits quickly. It will be much harder for him to go back to sleeping well at home if he has a few nights in a row of sleeping with you. Have fun and don’t worry! Your child’s sleep may not be as great camping as it is at home. But don’t let that discourage you from camping. It gets easier every time. And if he has good sleep skills, he will fall right back into his normal patterns once you get home. I hope these tips help everyone in your family sleep great when you go camping. Don’t let having young children keep you from spending time outside. 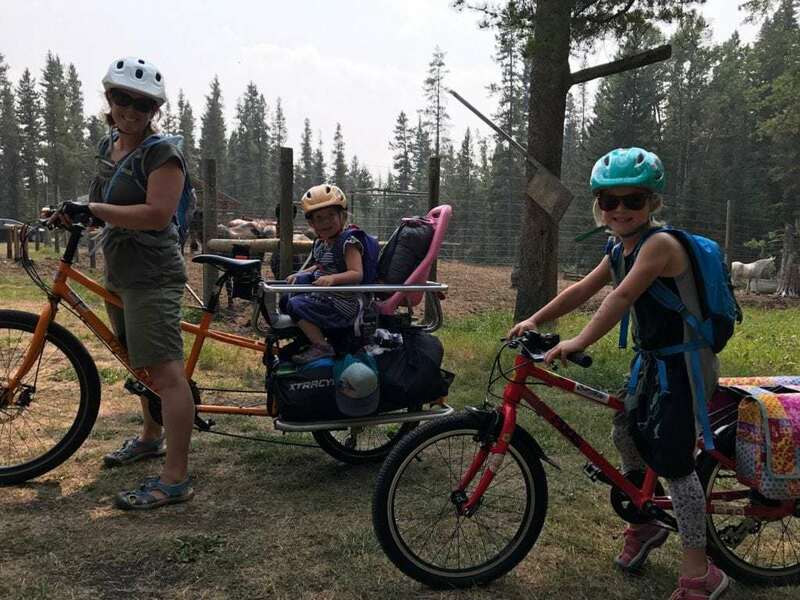 Your kids will grow to love camping as much as you do! Babies and kids who are great sleepers easliy transfer their sleep skills to most situations. If your kids aren’t great sleepers, it’s never too late to teach them to sleep well. Feel free to contact me if you have any questions about your child’s sleep. I offer free 15-minute discovery calls to talk about possible solutions so your family can all get the sleep you need. Martha Lewis moved to Jackson, WY after college to play in the mountains for the summer. 19 years later she’s still here, now playing in the mountains with her husband and 2-year old. 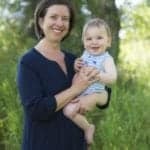 Her son didn’t sleep well as a baby so she hired a sleep coach to help. 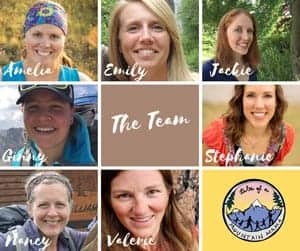 She became a certified Sleep Sense consultant to help other families in the Tetons get the sleep they need to be happy little campers. This is great, thank you! We’re going to be camping for the first time with our 2 year old this summer. I have the tent set up in the backyard and have been practicing at nap time all week – without any success at getting to sleep. Apparently my great sleeper is only a great sleeper in her bedroom. We’ll keep trying! Naps are tough because it’s so bright outside. So try to make the tent as dark as possible (put it in the shade and drape something over the pack and play if you feel comfortable). Have fun camping! 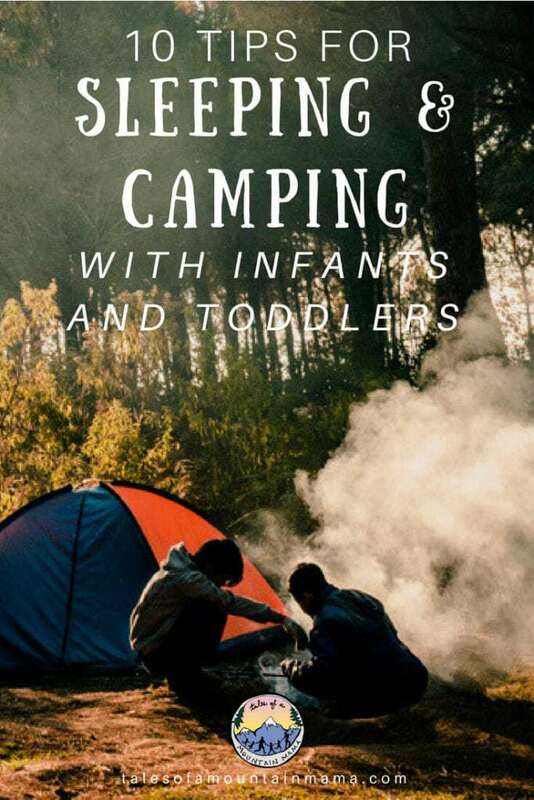 Thanks for the great tips, we’re planning to travel for camping with our toddlers, I guess I could use these tips. Great post! Stumbled on your website (trying to figure out Pinterest and loved your pins) and really like this post! 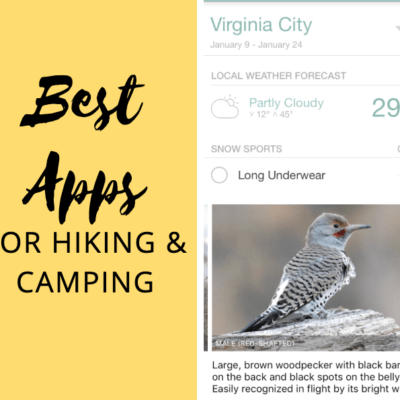 I have a 2.5 year old, am an avid outdoors lover, and am embarrassed to say we haven’t dared to camp with her yet–I think it’s time, thanks for the tips!